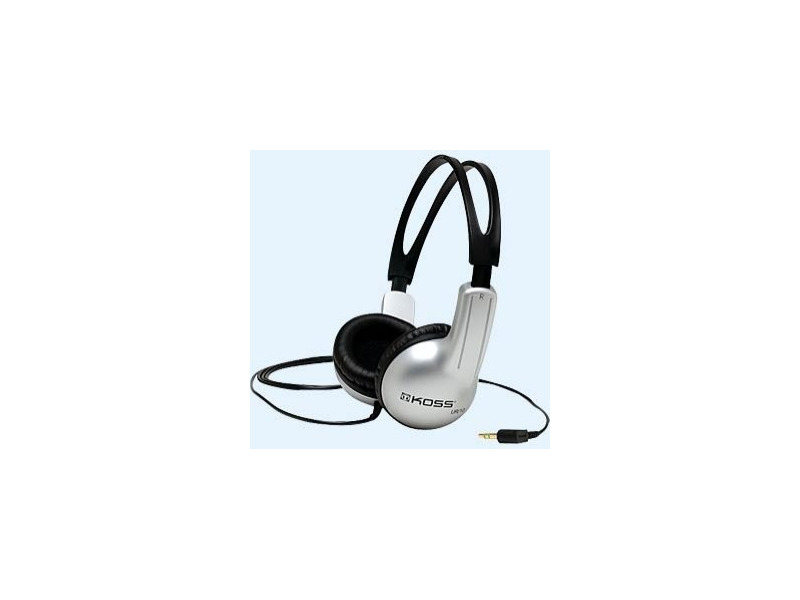 These Koss headphones offer maximum sound quality and comfort in a lightweight, portable design. The UR10 combines impressive sound performance without sacrificing comfort and portability. With a frequency response of 60-20,000Hz, it features an adjustable headband that provides a secure fit for active music listening. The closed, leatherette ear cushions provides maximum isolation and comfort.